Out now, stream Two-9's debut album "FRVR." 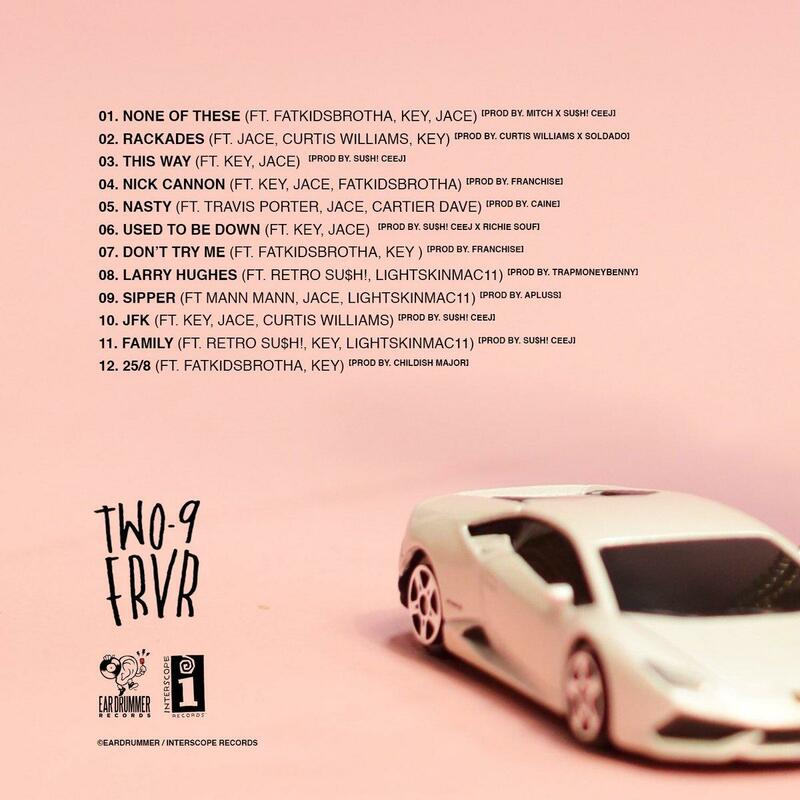 After dropping off numerous mixtapes collectively & separately as solo artists over the past few years, the ATL crew known as Two-9 decide to come through today and release their long awaited debut album FRVR. 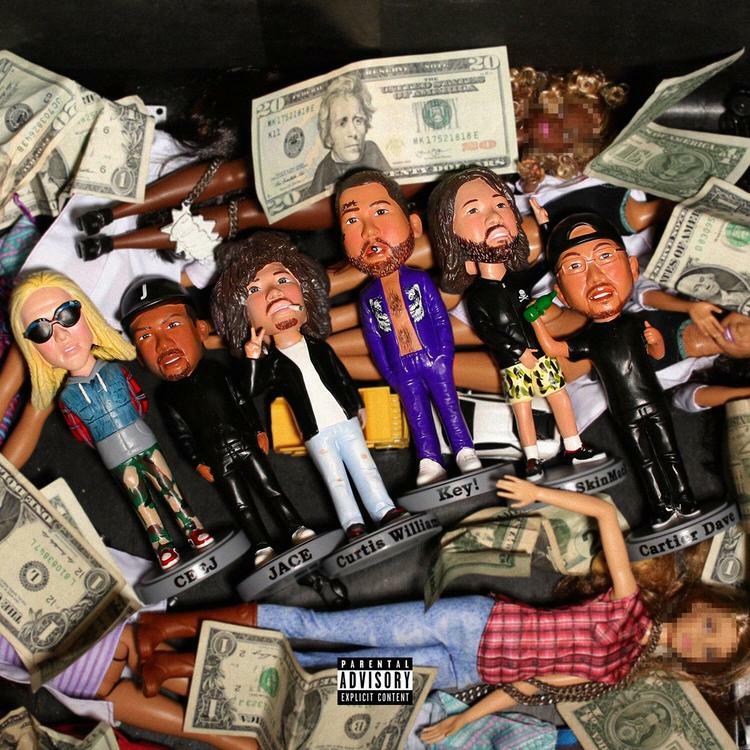 Laced with 12 tracks in total, the follow up to last year’s B4 FRVR features guest appearances from the whole Two-9 squad, which consists of Key!, Curtis Williams, Jace, Fatkidsbrotha, Retro Su$hi, LightskinMac 11, & more. Lead by the previously heard single "Rackades," fans can now stream the entire album for free thanks to the good folks at Spotify. If you’re a fan, be sure to show you support on iTunes while you're at it.